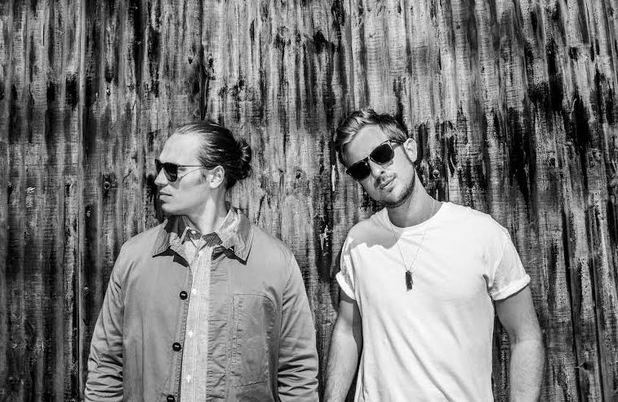 Sigma have claimed their second UK Number 1 with ‘Changing’. The drum and bass duo’s track, featuring Paloma Faith, climbs 114 places after its full download release to reach the Number 1 spot. 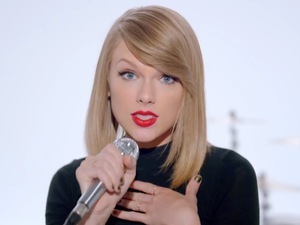 Sigma is also the first act to achieve first-week sales of more than 100,000 with consecutive singles in 2014. ‘Changing’ knocks last week’s number one ‘Blame’ by Calvin Harris and John Newman down to number two. 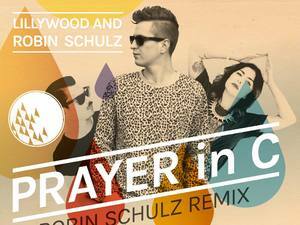 Lilly Wood and Robin Schulz’s single ‘Prayer In C’ is at 3. 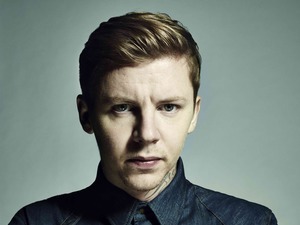 Professor Green is new in at four with ‘Lullaby’ and Taylor Swift completes the Top 5 with ‘Shake It Off’. George Ezra scores his second UK Top 10 single with ‘Blame It On Me’, which climbs to 10. Irish musician Hozier’s single peaks at number 35, having spent eight weeks in the Top 100.